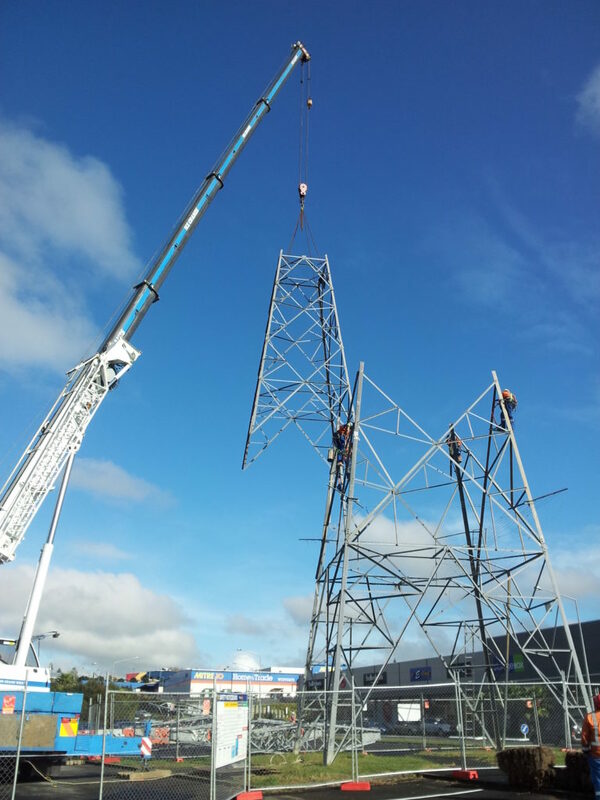 As part of the Westgate Town Centre Development Project, RCP worked with Transpower on the HV Undergrounding workstream – managing the contractual obligations with Auckland Council. 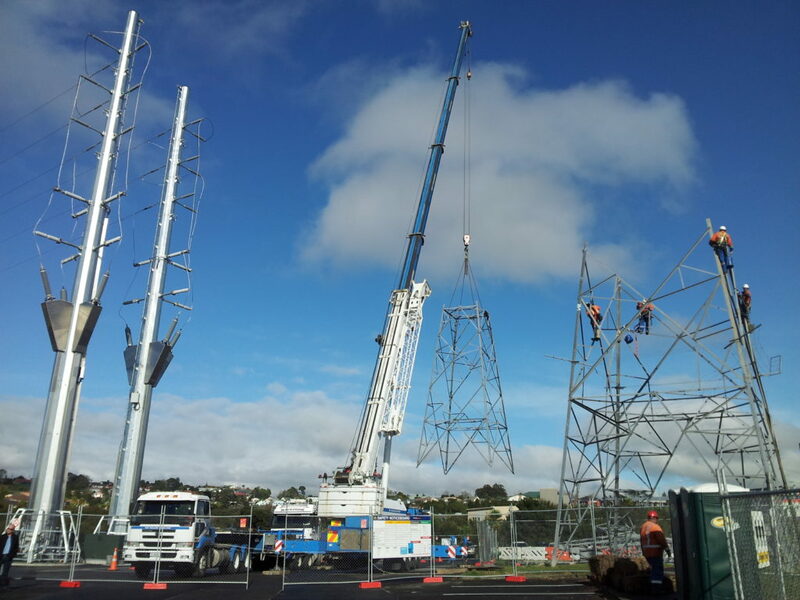 We were appointed in November 2010 by Auckland Council to manage their contract with Transpower under which, Transpower were to underground a section of the existing Albany – Henderson A 110kV double circuit overhead transmission line between Westgate Drive (tower 6) and Totara Creek (tower 12). 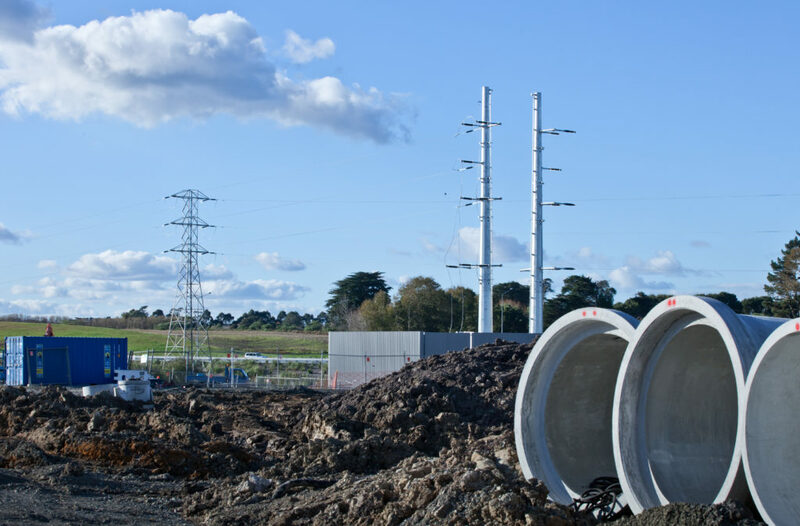 On behalf of Council, RCP monitored works undertaken by others including design, procurement, and construction whilst also tracking the programme throughout. Monitoring and approval of payments also formed part of RCP’s role as well as management of all related consents and approvals. 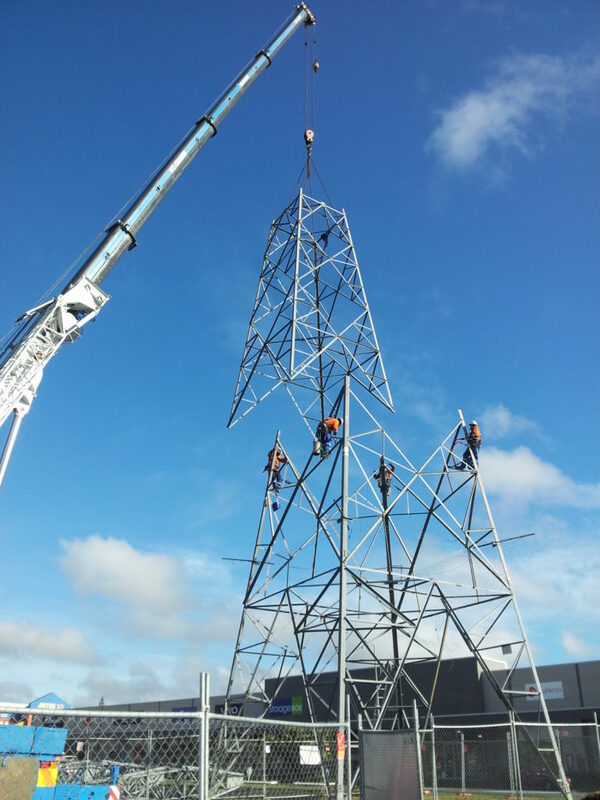 This project was fast tracked with respect to its procurement and design, involving CTS commissioning and install procurement based upon developed design documents in order to achieve early contractor involvement.